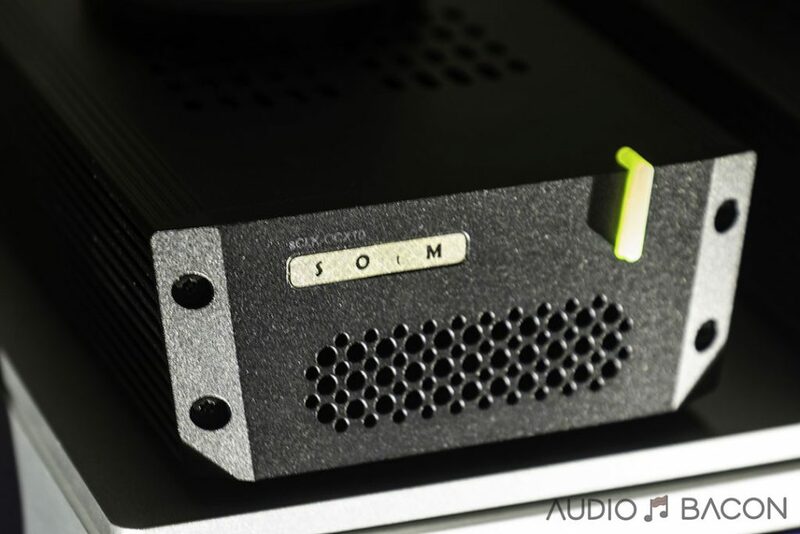 SOtM (pronounced “som”) is a high-end audio company that’s always on the move. They’ve recently announced a new master clock and an assortment of digital, analog, and power cables at RMAF this year. The sMS-200ultra is SOtM’s latest network audio player which includes their sCLK-EX super clock. This is the same clock used in the award-winning tX-USBultra USB conditioner which provides up to 4 clock outputs. These outputs could be used to clock, and thus synchronize timing, with other devices (switches, motherboards, USB conditioners, etc). 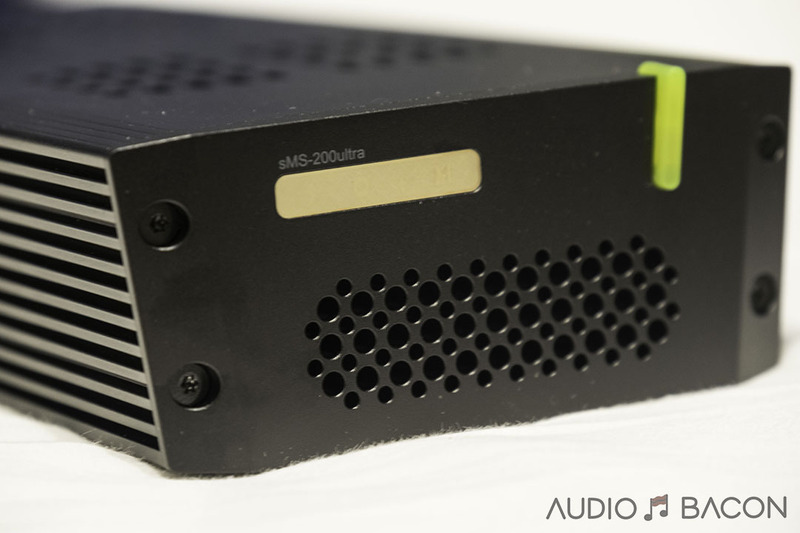 The goal of a network player such as the sMS-200ultra is to simply reduce noise and jitter in the digital domain before it’s delivered to the DAC. 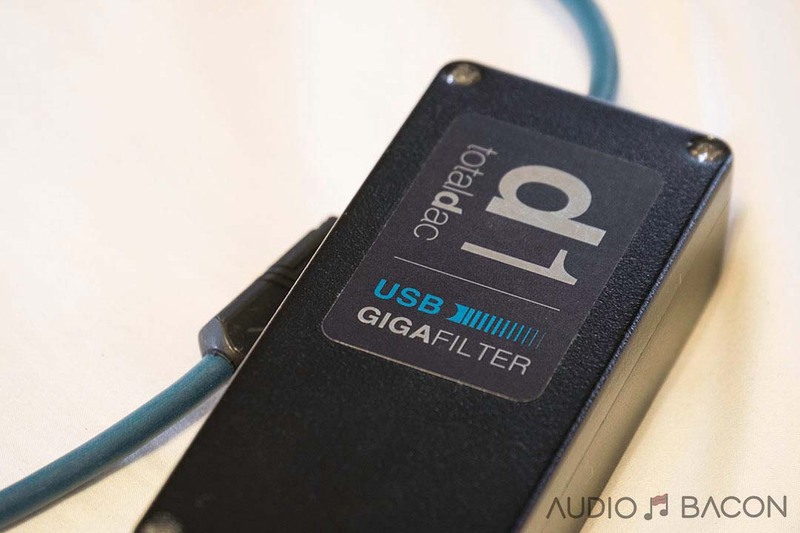 Many connect their servers/streamers directly to their DACs via USB which could provide great results. However, the best results I’ve heard so far were via ethernet to a streamer, which intrinsically provides galvanic isolation. This allows the streamer/server to clean up the bits even further for USB delivery to the DAC. I’m sure there are exceptions but from my experience, a direct USB connection seems to sound more flat, closed-in, and veiled in comparison. Retails for $1,200 and $1,400 with master clock (50 or 75 ohm). Supposedly the 12V variations of the sMS-200ultra and tX-USBultra sound better. The Special Edition from Crux Audio starts at $1,400 and includes SOtM’s eABS-200 EMI absorber sheet along with silver internal wiring. The sMS-200ultra uses the same black enclosure as the tX-USBultra with dual LEDs indicators for network activity and power/standby. Internally, the only difference between the original sMS-200 is the inclusion of the super clock. There are 2 USB ports for storage devices on the rear where media could be streamed via DLNA. The Eunhasu OS (V0.4.0) is identical in function and features. One feature I really enjoy is the LibreSpot app for Spotify streaming. Please refer to my sMS-200 review for more details. 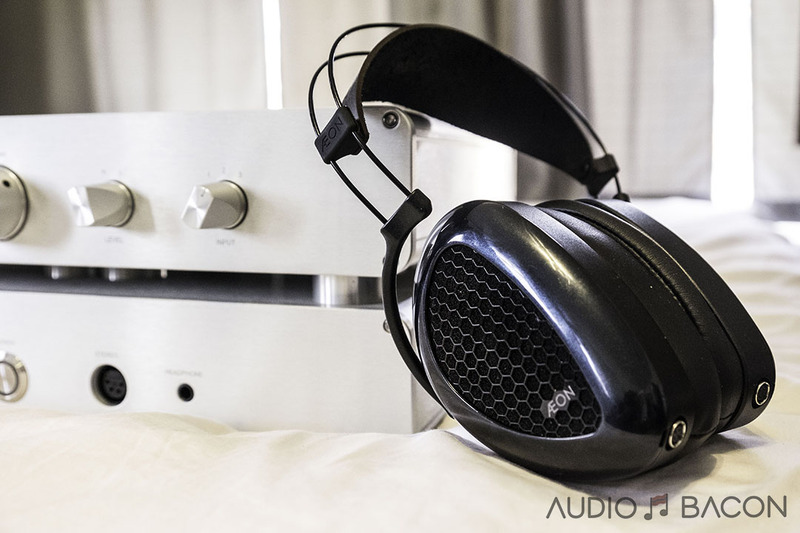 I’ll be focusing primarily on sound quality of both the sPS-500 and sMS-200ultra. I had the original sMS-200 on hand for the review and also the externally clocked sMS-200 as part of the Trifecta. SOtM has since developed a new master clock (the sCLK-OCX10) to form the Ultra Trifecta, which I heard at RMAF this year. Lee of SOtM gave an incredible A/B demonstration and I believe this to be the ultimate network streaming combination in the market today (more on that later). I’ve included a list of equipment used at the end of this review. As always, YMMV. The performance from the sMS-200ultra depends heavily on the quality of the power supply. 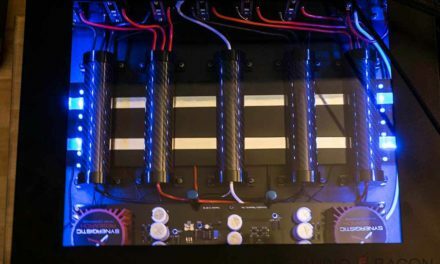 It’s no wonder why SOtM furnished a brand new power supply for the Ultra series. This power supply provides ample amounts of power for use with a Y-splitter. Not only does this potentially save space but also money on cables and other accessories. This alone is quite attractive for my desktop system. It uses the same black enclosure as the tX-USBultra and sMS-200ultra with a green power button. I thought the unit was defective until I realized you have to turn it on from both the rear switch and front green button (held for 3 seconds). SOtM recommends at least a 100 hours of burn-in. From my testing, I’d say it’s more like 300 hours. I’m currently using one SOtM sPS-500 for my BRIX Roon server (19V) and one with a Y-splitter for both my modem and router (both of which are 12V and works incredibly well due to the low current requirements of the modem). I didn’t hear any degradation in sound from using the Y-splitter in this arrangement. This power supply was an enormous improvement over the stock power supplies for my Gigabyte BRIX Roon server and router/server. We also tried it with the TP-Link CR1900 router/modem combo with similar improvements in sound quality. The benefits of the sPS-500 could be heard within the first few seconds. Music is just more dimensionally weighted, has a much lower noise floor, and acoustic cues are further realized and extend deep into the room. Listening sessions were dull, super flat, and lifeless without the sPS-500 in place. Frankly, Spotify, Tidal, and even local NAS streams were unbearable with stock power supplies. Does the power cord connected to the sPS-500 matter? Unfortunately (for your PayPal), it does. From our testing, the sPS-500 will take about 75% of the characteristics of the power cord connected to it. 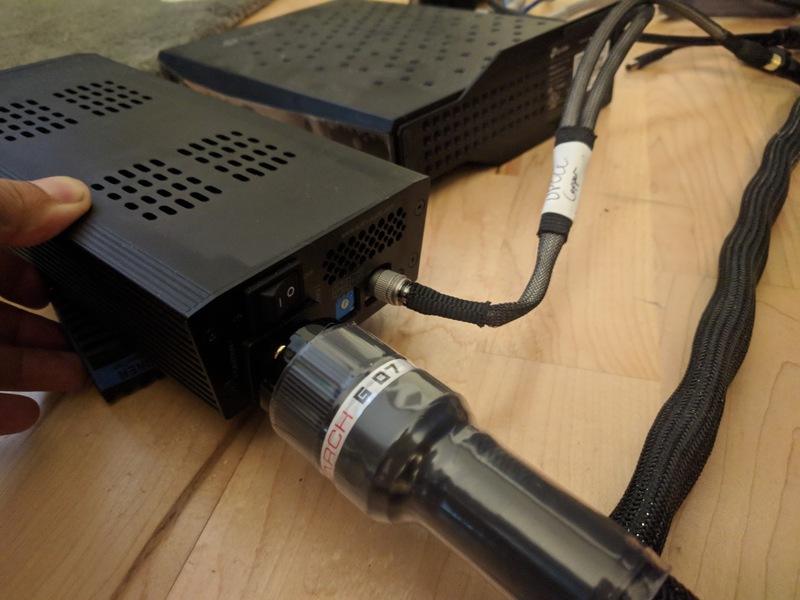 No one in their right minds would connect a $3,000 power cable to a $500 power supply, but we’re absolutely nuts. Pretty much everything I mentioned in my review but to a lesser degree compared to being connected from your wall to the power conditioner. So yes folks, the power cord to your power supply does affect its sonic characteristics. Now discontinued and replaced by the sPS-500. This battery power supply is much better than most audiophile-grade wall-wart power supplies I’ve tried but can’t compete with the sPS-500 or LPS-1 in all sonic departments. It’s clean but congested and veiled in direct comparison. This is my go-to power supply for these 9V/5V devices. 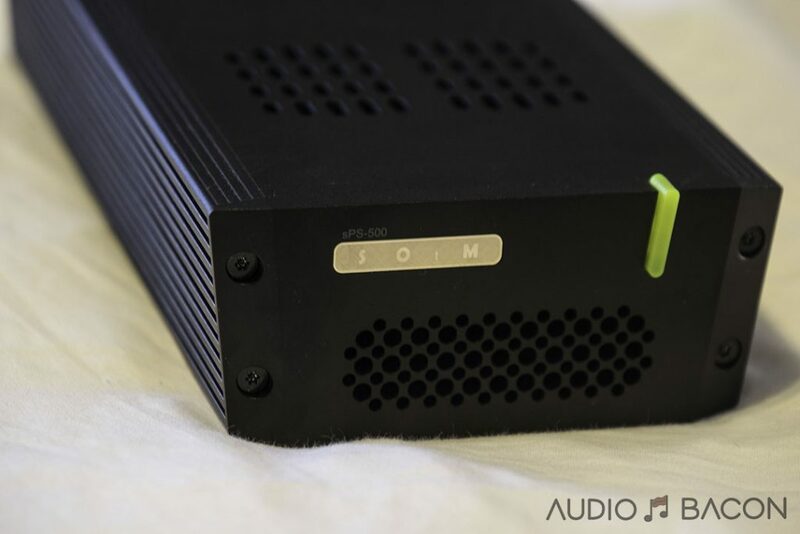 It’s a highly resolving, articulate, and pristine sounding power supply. I’ve used four LPS-1s to power the SOtM Trifecta (sMS-200, tX-USBultra, modded switch) and the UpTone Audio ISO REGEN. 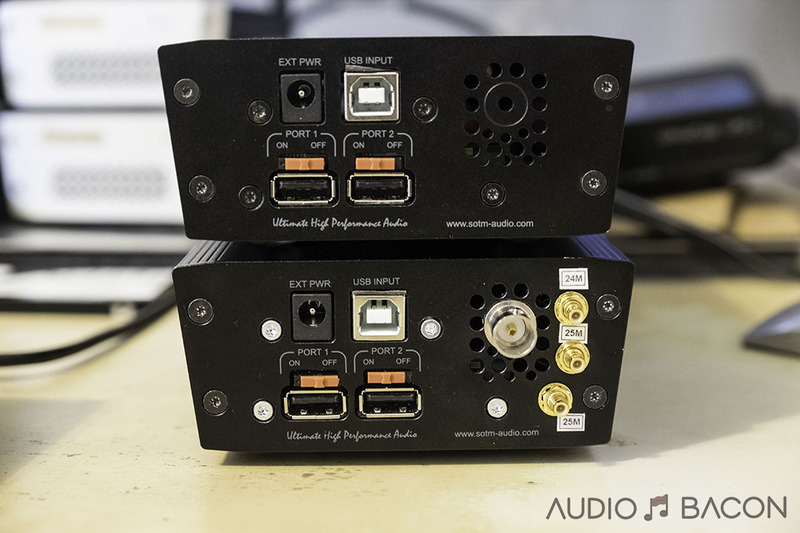 The LPS-1 is more detailed, expansive, and quieter than the sPS-500 while the sPS-500 is more impactful, intimate, and has more meat on the bones. Different flavorings for different ears but also perfect tone control elements. This power supply has no coloration, tonally neutral, and sounds more “analog” than the other two. 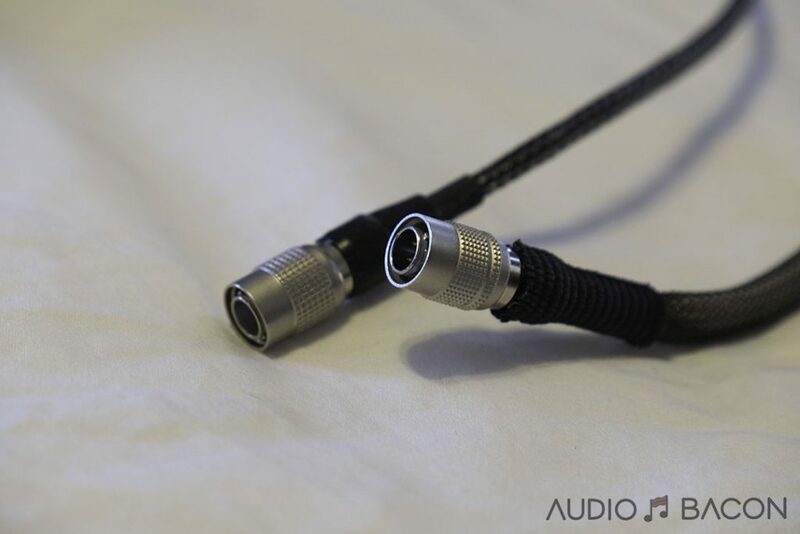 With silver DC leads, the soundstage width/depth is enormous. However, I feel the timbre is more accurate with copper DC leads. I once believed once you find a great power supply, you should buy more and use them for all your devices. I never thought of using them as tone controls. That notion has passed and now I found power supplies to be amazing for this purpose, especially these high-quality supplies. Adds air, speed, resolution, and transparency. Provides a sense of realism due to its resolution and low noise floor. Adds rich textures, sweet mids, and full-bodied aural nuances at the expense of blacker blacks and resolution. Improves the tone and timbre of voices and instruments. Everything just sounds properly rounded and weighted. 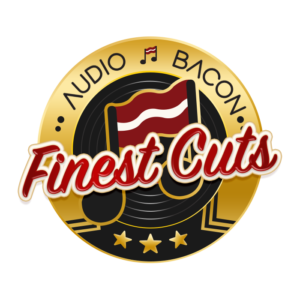 Adds smoothness to provide a more analog listening experience. Zero grain and the speakers disappear. Keep in mind the UpTone LPS-1 can’t power 12V+ devices, so it won’t be able to power some servers/modems/routers. I found the ISO REGEN to be very sensitive to power supplies. The sPS-500 provides incredible tonal textures and density. For whatever reason, the sPS-500 synergized very well with the sMS-200ultra. Ultras go together I guess. Both externally clocked and original sMS-200 sounded better with the LPS-1 IMO. Just more open, quieter, and quicker. Whether plugged into the ISO REGEN, tX, or sMS-200 devices, it’ll provide a smoother and a startling lifelike sound. I’ve enjoyed it on both the sMS-200 and sMS-200ultra. 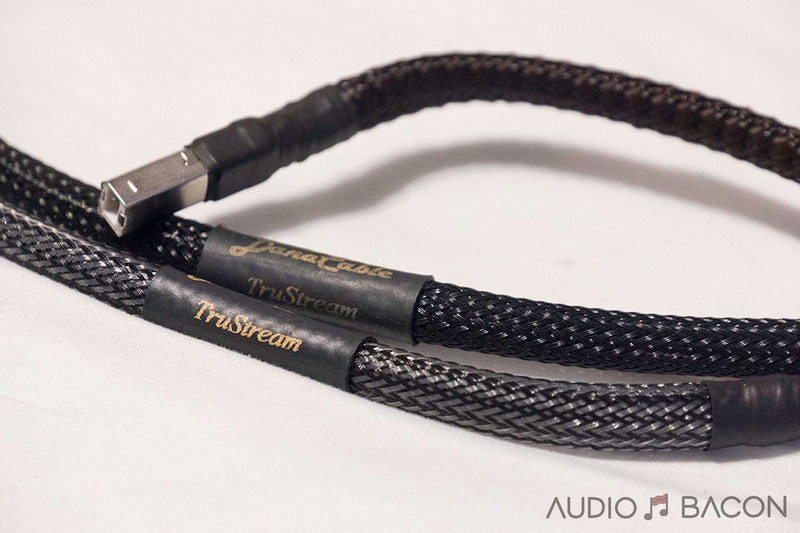 Whew, these are the ridiculous things we audiophiles go through in search of audio nirvana. Perhaps I’m speaking only for myself. When purchasing the SOtM sPS-500 power supply, you’re given the choice of a standard DC cable and stranded 7N UPOCC silver/copper. I would opt for the 7N UPOCC copper DC cable (+$100) at the very least. 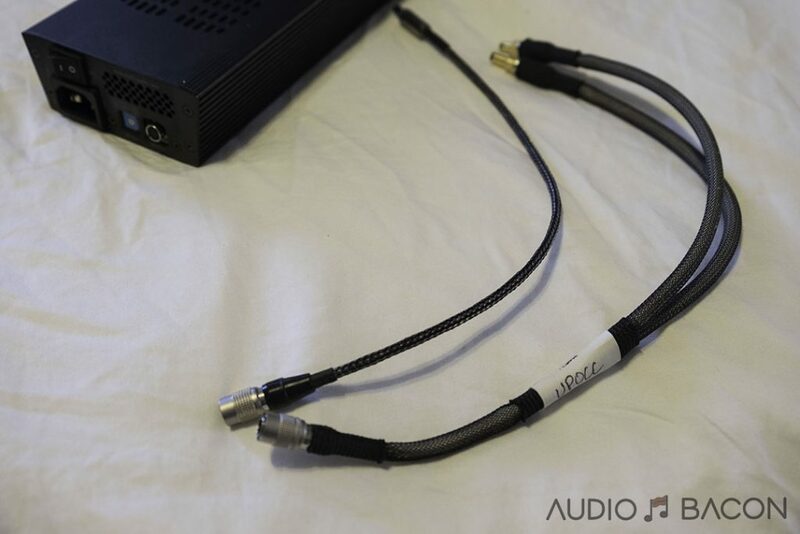 I found the standard cable to veil and fuzzy up the sound significantly. Another option would be to purchase a DC cable from Zenwave. They’re a bit pricier (depending on length) but use Neotech’s 6N UPOCC copper. 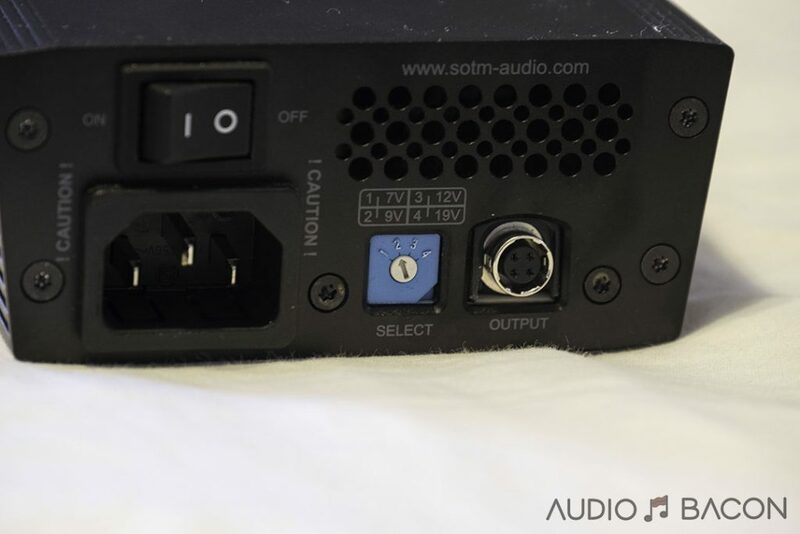 Please keep in mind the connector on the sPS-500 isn’t your typical barrel so you may not be able to use cables you have on hand. When splitting power from the UpTone Audio LPS-1 to the ISO REGEN and sMS-200 using a high-quality Y-splitter, the sound was good but it was noticeably better when using two separate LPS-1 power supplies. As with the modem/router, I didn’t notice any degradation in the sound from Y-splitting from the sPS-500 to the tX-USBultra and sMS-200ultra. This makes sense given the 5 amp capacity of 9 volts. Bass is very well controlled and I never heard that amount of detail on the low-end of this track. Strings have the right amount of shine and speed. There’s an eerie realism in the way the foot slides at the 3:00 mark. 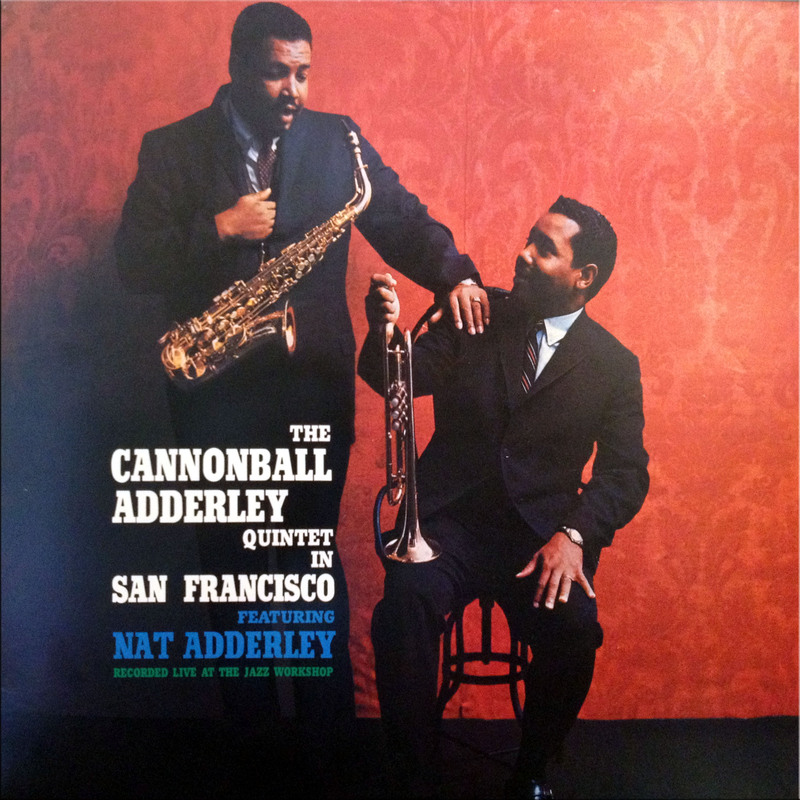 Startling macro-dynamics, especially with the percussions at the 4:00 mark. The sMS-200ultra never loses its composure and relays musical nuances to perfection. Taut bass with an enjoyable amount of heft and slam. 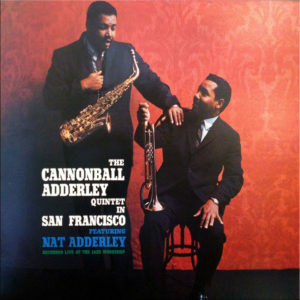 The alto saxophone, piano, cornet, bass, and drums all have accurate tone and timbre. Transients are quick and relentless on this track. Although the sMS-200ultra has a warmer tone, brass seem to exert just the right amount of air and decay and cymbals have an organic level of shine and energy. The intimate applause from the audience is discernably placed behind the performers without distracting from the performers. One of my favorite female vocalists. 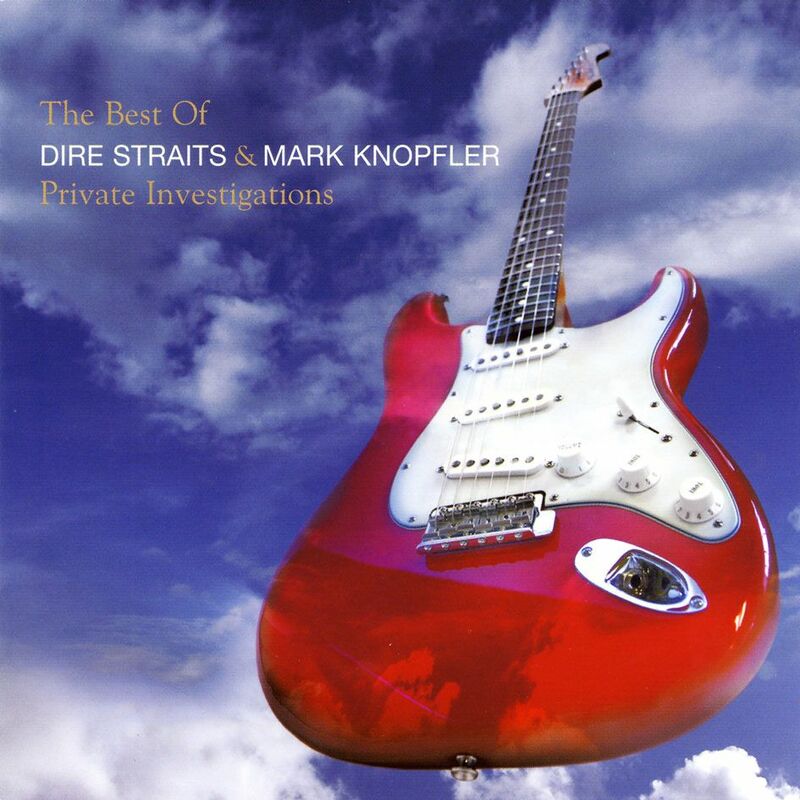 The guitar carries a rhythmic weight as the vocalists float above the strums. This recording sounds crowded and a little too busy on some setups, especially with the overlapping vocals. With the sMS-200ultra, all musical pieces are acoustically isolated in a cohesive and convincing way. 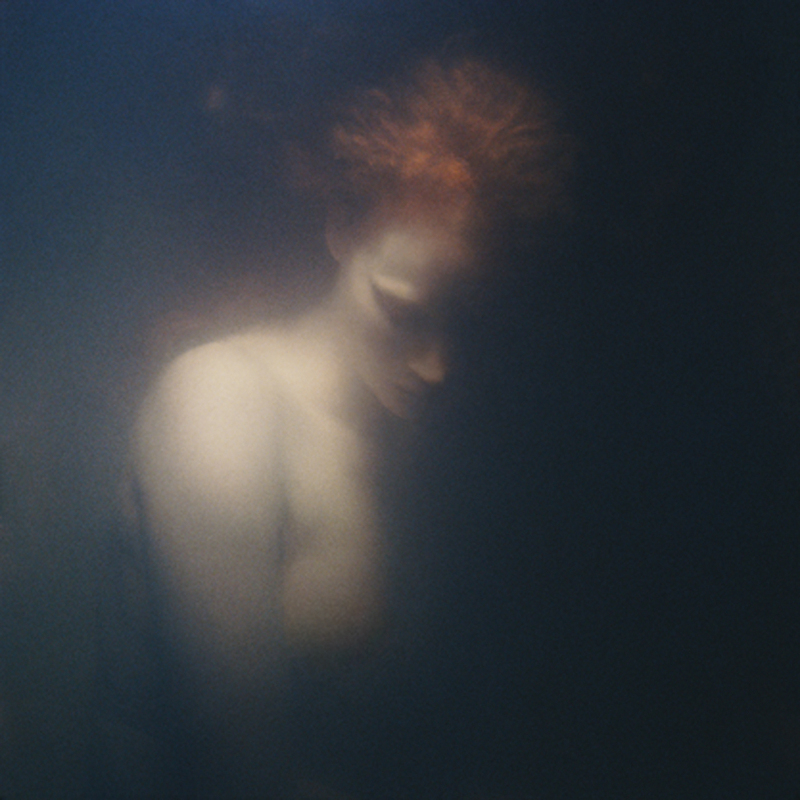 There’s a very calm and humanistic quality about how her voice extends into the upper octaves towards the end of the track. Super smooth with zero hints of artificial digital grain. This 26-minute track is a gift from one of the greatest and most talented musicians on this planet. Jarret’s pianism is on full display with a palpable and impactful presentation. 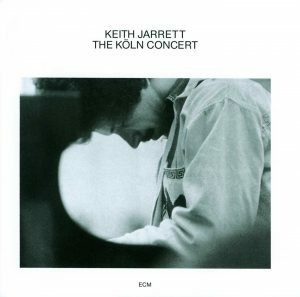 A majority of this recording is improvised and every delicacy and articulation of notes are full-bodied, tactful, and of course, free-spirited. The astounding level of clarity and resolve in this presentation provides a very emotionally driven composition. Every whoop and moan is delivered with heartful cohesion with the slow and rapid notes. The euphonic nature of the sMS-200ultra makes it even tougher not to listen to this recording all the way through. The sMS-200ultra is a completely different beast versus the original. Surprisingly, the venerable sMS-200 sounds soft and confused in comparison. It’s just not as refined, articulate, or dynamic. The sMS-200ultra is quite a few shades more natural and organic sounding with a more proper density to voices and all types of instruments. I didn’t suspect including a super clock would be this transformative. The difference is truly astonishing. If you’re curious, the tone of the original internally clocked sMS-200 versus its externally clocked counterpart is virtually the same. The difference is better timbre, dimensionality, blacker background, better contouring/layering, pinpoint imaging, and an overall realism to the music. That said, I was surprised at sonic variance between the externally super clocked sMS-200 and the internally super clocked sMS-200ultra. They’re both being clocked by the same sCLK-EX but the sMS-200 uses the super clock residing in the tX-USBultra via two 6″ clock cables. So technically the only difference is the clock cables and the fact that the sMS-200 is synced with the switch and tX-USBultra. The externally clocked sMS-200 has a lower noise floor, is airier, and just has more proper phase timing. Soundstage is also deeper and wider. The isolated sMS-200ultra, on the other hand, was supremely rich and euphoric while still maintaining a good amount of dimensionality. I really enjoyed the tone and timbre of the sMS-200ultra, even though its clock wasn’t synced with the tX-USBultra or modified switch. There was a point where I actually enjoyed the isolated sMS-200ultra more. However, not being synced at the ethernet and USB layers does have its, possibly deal-breaking, implications. In the end, I stuck with the synced setup. Although incredibly musical, not being synced across the chain just doesn’t sound as lifelike. I didn’t find this tradeoff worthwhile after extensive listening. This is the reason why I believe the Ultra Trifecta would be the ultimate combination. With the tX-USBultra and sMS-200ultra synced to an even better master clock…who knows what might happen. Hopefully, I’ll find out soon. This comparison is of particular interest to many. In short, they’re two completely different sounding network audio players, each with their own tradeoffs. 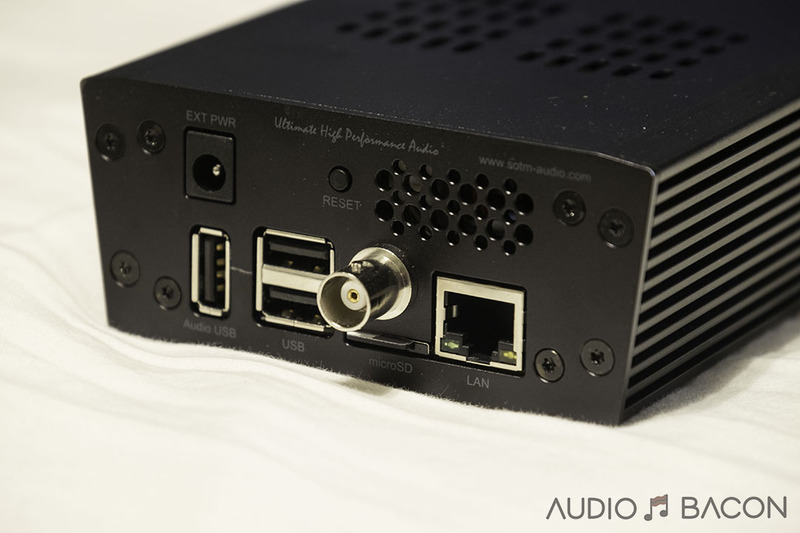 The ultraRendu is a very transparent, highly resolving, and a super clean sounding device. It is unequivocally more detailed and quieter than any of the SOtM streamers. I also feel the ultraRendu has a more refined stage focus. The sMS-200ultra, on the other hand, has a slightly looser image with a much more full-bodied and richer tone accompanied by proper vocal and instrumental timbre. This seems to only affect the Chord DAVE owners but I can’t play DSD64 or DSD128 files without skips on the sMS-200 and sMS-200ultra. Two minutes into a DSD64 song and it’ll skip. It’s even worse with the DSD128 files. This may be non-negotiable for those with a large DSD collection. If you’re not running into this issue on your DAVE, please let us know in the comments. This is supposedly due to incompatible Linux drivers. The uR has no problems playing both DSD64 and DSD128. Macro-dynamics are more pronounced on the sMS-200ultra while the uR does a great job articulating the micro-dynamics. The bass region is tighter and cleaner on the uR while it’s deeper and punchier on the sMS-200ultra. For finer details, such as individual string plucks, the uR does a better job in delineation while the sMS-200ultra has more of a sultry and organic blend. The sMS-200ultra has much better layering and contouring of players on the sound field. The uR plays closer to the same musical plane with less depth. Some may prefer the cleaner, higher-resolution, and more insightful sound of the uR while others would prefer the euphoric, holographic, and humanistic sound of the sMS-200ultra. I didn’t expect this level of sonic gains by placing a better power supply on my modem/router and server, which are further downstream from the DAC and SOtM Trifecta components. The flexibility in voltage options and uncompromising use of a Y-splitter cable makes this a great sounding and versatile power supply. The SOtM sPS-500 has skyrocketed the sound quality of my streams and local files to new heights and I’ve found it to be indispensable for many of my components. I’ll have at least three on my reference rig. The fact I thoroughly enjoyed the sMS-200ultra without it being clocked by the tX-USBultra tells me something’s a little different with the ultras. It even pairs well the sPS-500 power supply. 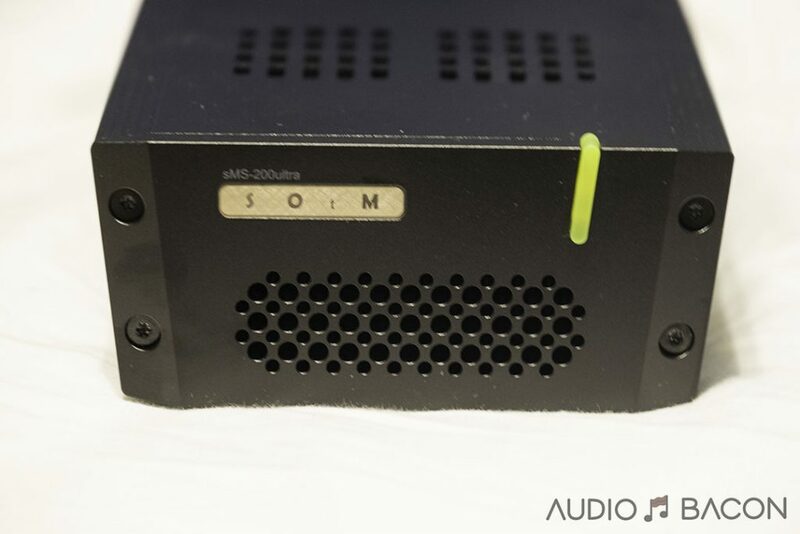 The SOtM sMS-200ultra is leagues better (especially with regards to timbre/tone) than the original sMS-200 and has a richly nuanced and natural sound that is addictively melodic. Its effortless layering of the soundstage and honest presentation of artistic intent makes it something very special indeed. SOtM is moving the bar by constantly and consistently improving and innovating in this space. I’ve had my doubts about the benefits of syncing the clocks among components until I tried the SOtM Trifecta for myself. The differences are discernable and take us closer to a more lifelike and compelling experience. My guess is that the new Ultra Trifecta, with the inclusion of the incredible sounding master clock, will be a force to be reckoned with. I just got a TPLink SG105 & TPLink AC2600 wifi, my modem is out of the room and the AC2600 receives the signal from my modem wireless and from the AC2600 the switch gets connected with a Cat 6a Blue Jeans cable (one for the switch and one for my MacMini…The switch is currently connected to a 9V (El Cheapo) power supply which i am intended to upgrade (??) from my Mac mini i have a Curious USB cable to ISO REGEN and USPCB to my DAC, the IOS REGEN is powered by an Uptone LPS-1. I must admit that after putting the switch and the AC 2600 there is a bigger and cleaner image in sound, but still being noisy sometimes, sometimes unbearable. The music that i like most is ROCK (whatever type) and here where i find to have unlistenable sessions of Rock, lots lots of noise with some records, what PSU do yuo suggest to connect my Switch and if i go to sMS-200ultra/UltraRendu, should the same PSU works for both the streamer and the Switch, like the Paul Hynes R7 which from what you described seems to be the more neutral and natural sounding, relaxed maybe? I am also looking forward for a dedicated PC instead of the streamer, any suggestions? Can i PM you with more details? Hello Jay, thanks for a great review, as usual. Did you do the comparison between the sPS-500 and LPS-1 with the Synergistic Research Atmosphere UEF Level 3 power cord driving the sPS-500? If so, the LPS-1 is a much better value, since it was able to beat the sPS-500 in resolution and noise floor. I ask you this because what other people say about the sPS-500 is that it’s on the same level or a little bit lower than the LPS-1 with a generic power cable, but it becomes clearly better than the LPS-1 with a better power cord. We were using the sPS-500 to power a 12V TP-Link modem/router so couldn’t use the LPS-1 for comparisons. Having the SR on the sPS-500 made the sound much leaner than the sPS-500 and generally sounded more like the LPS-1 signature. As you probably know, I enjoy more of a meatier sound at the expense of a little resolution so even a stock cable wasn’t terrible for me. I’m still trying out a few combinations of power supplies here. The LPS-1 does seem to complement the sMS-200 well but the SR7 does a better job at a much higher cost. I’ll update the review once I’ve done more comparisons. What combo of the mentioned units would be for you in this regard? SOtM sMS 200ultra or Ultrarendu, LPS-1 or sPS-500? sPS-500 powering both the ISO REGEN and tX-USBultra and LPS-1 on the sMS-200ultra has a nice balance. If you want even more body then tX-USBultra and sMS-200ultra powered by sPS-500 and the LPS-1 on the ISO REGEN. Because of your review i am about to purchase a sMS-200ultra & sPS-500, but i am hesitating if i first get the sMS-200ultra and later the tX-USBultra or the sMS-200 mod + tX-USBultra. Did you power each ultra with a separate sPS-500? I have not heard any SOtM products at all. But I’ve combined the UltraRendu, IsoRegen, two LPS1s, two USBPCs (one after the UltraRendu and one USBPC before the ISO Regen which is connected to my Lampizator Pacific. This combo brings more meat to the table than just the Iso Regen and LPS1, UltraRendu and LPS1, and combinations with the USBPC devices. I also use the LPS1 with FMC closest to the DAC and a battery to power the first FMC. Really amazing results. 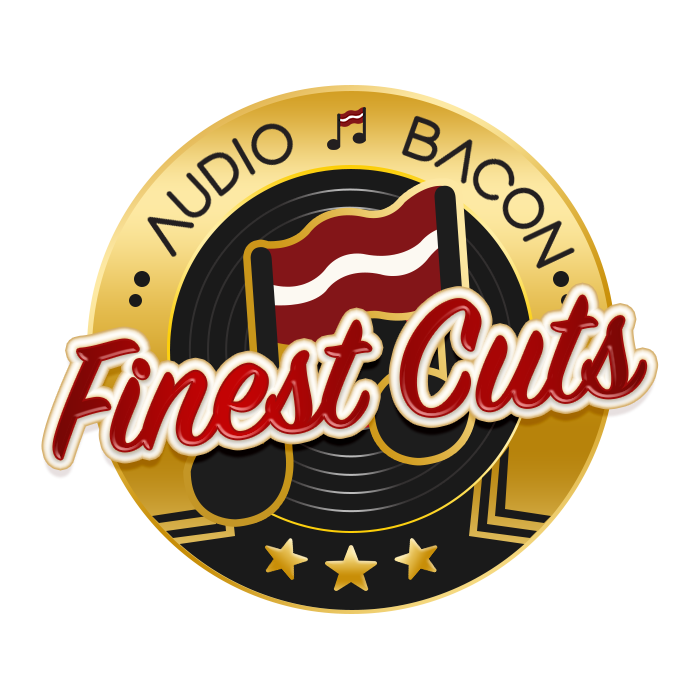 Apparently SOtM was caught trying to influence the Computer Audiophile awards so to me that’s a good reason to stay away. 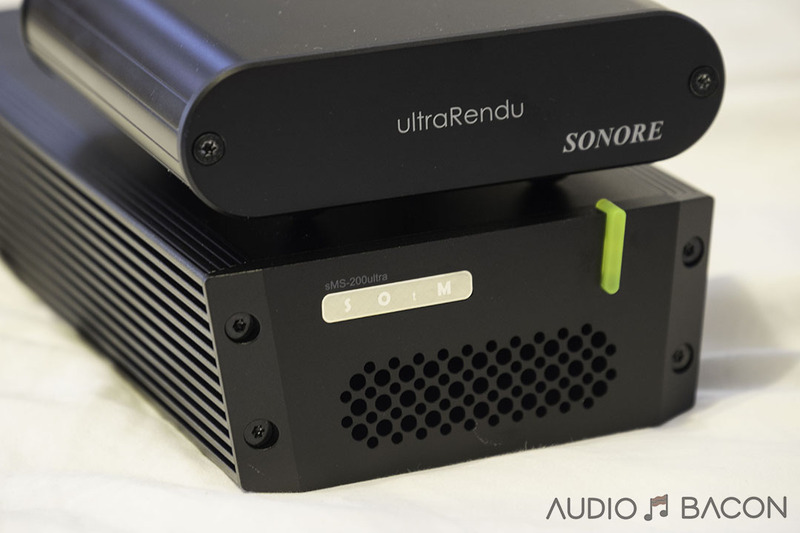 Andrew at Small Green Computer, Jesus at Sonore, and the guys at Uptone Audio are great at supporting their products and they sound astoundingly good as well. I’m using a sms-200, how do you compare if I upgrade to sms-200 Ultra, or adding a “ISO REGEN” to my existing sms-200 ? No, the voltage switch one only one value and there’s only one current output (that can be split via the Y-splitter). I ended up using a modem-router combo so I would deal with fewer devices as a result. I believe most separate 12v modem + 12v router would also exceed the amperage rating as well. Love the site- nobody online goes this far with reviews that I can find, super high level as always. I just ordered the 9V sms200ultra neo and sps-500. My question is- I’m bugged about the master clock option and whether it’s worth it. I do think that I’ll eventually buy a tx-USBultra next year or so, but I do not think I will buy a master clock. It’s an extra £200 for the clock option on sms200ultra neo in UK, plus extra £200 for it on the tx-USBultra= extra £400 to be able to sync the txUSB with the 200ultra. Is that an important option to have? Is there much SQ benefit? And, is that money well spent or better spending that on- power cable, DC cable, ethernet cables etc? Subjective questions I know but, wondered what you think. From what I’m hearing from these clocks (Mutec REF10, SOtM sCLK-OCX10), it seems like it’s worth having the option (more solidity, better focus, much more depth, and better timbre). I still need to do more evaluating but the reviews are coming soon. My gut feeling…I’ll probably keep one of these master clocks. do the sms-200ultra and tx-USBultra benefit from being synced with each other? or only from a sync with a master clock?